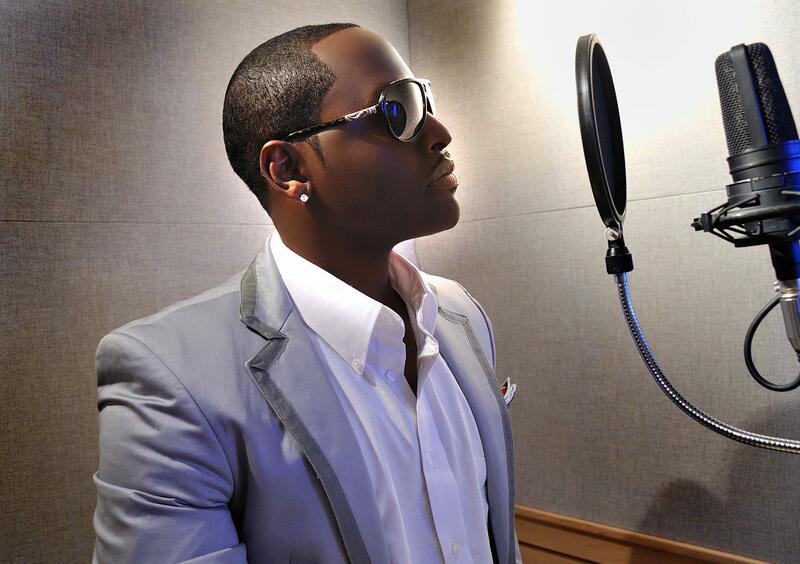 Johnny Gill is headlining the second night of the Urban Music Festival on Saturday. Live music in Austin this weekend includes some disco legends teaming up with a local Latin funk band along with the Urban Music Festival bringing a roster of famous musicians including a former member of New Edition. We listen to music from those artists and more in our weekly chat with KUTX program director Matt Reilly. Listen to our chat with Matt Reilly.